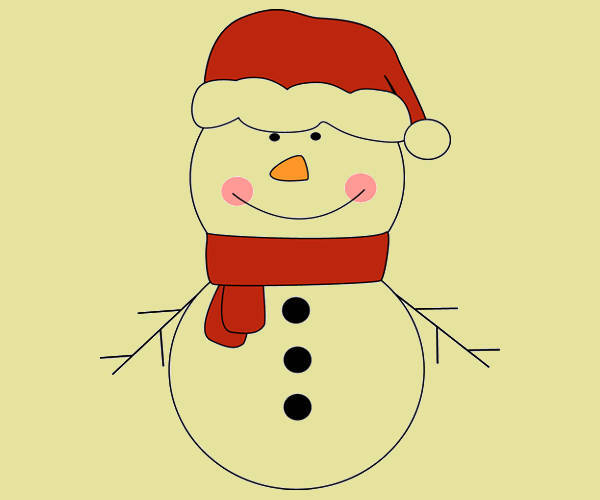 Do you need pre-made images of a Snowman for your next yuletide gathering?Are you looking for a graphic image that would coordinate with the decorative text on that still for your Christmas party invite? Do you want a DIY-approach on your holiday accents? We can provide all of these for you. Scroll down and enjoy taking your pick from our image collection. 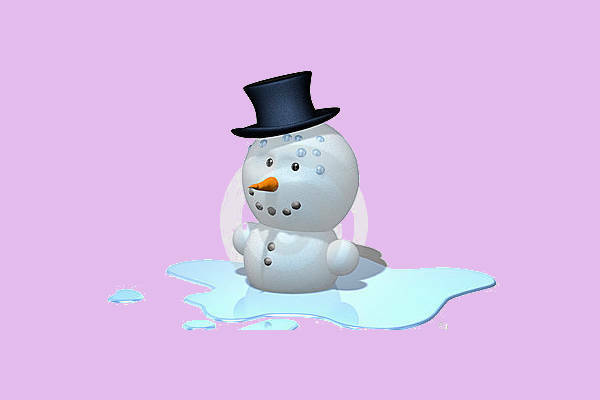 All the Snowman clip arts available here can easily be downloaded and you can choose from a wide range of unique designs. Personalize them. Add your own text. Download them for your convenience. You can also see our Pencil Cliparts listing. 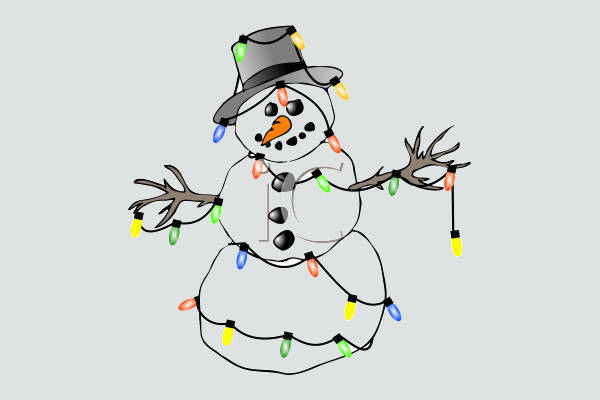 With our snowman clip arts, you’ll never run out of ideas. 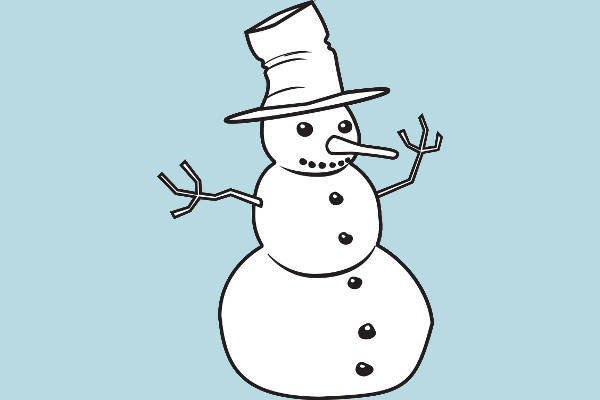 If your favorite drawing tool is a basic pencil or black marker then you should have no thoughts of passing up on this “Black and White Snowman Clip Art.” Blow this one up for a less-is-more holiday decorative approach. Borders that are incorporated in a clip art are mainly used to emphasize the pages, text, and objects. 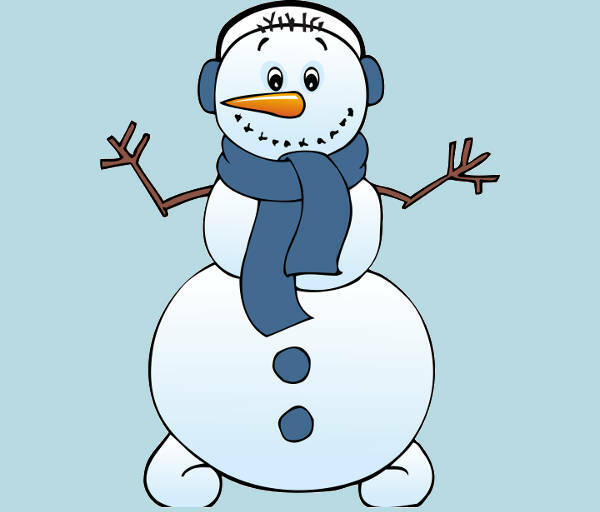 A flawlessly pristine clip art such as the ” Snowman Border Clip Art” will help add oomph to your winter-themed projects as you learn to add, insert, and format decorative borders. Who doesn’t know these lines by heart? Next to that reindeer with a luminous nose known as Rudolph, Frosty is at the upper echelon of well-loved winter characters. 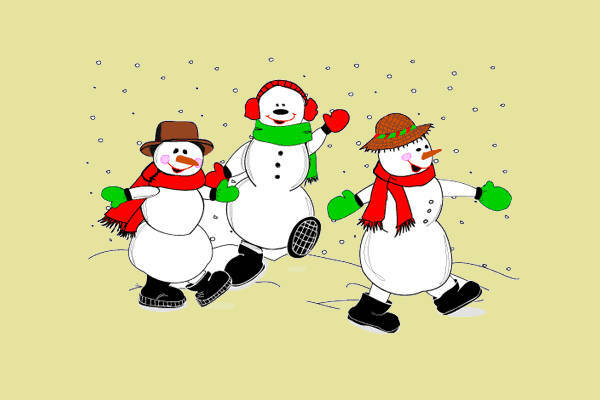 So how was our compilation of Snowman Clip Arts? With these compiled images of this rounded man with a broomstick hand, we hope we can help you out for those times you run out of ideas. We will give you a how’s how on how these clip arts can give you a helping hand. Try to incorporate a more non-shopping mall extravagance on your next cheery home design. 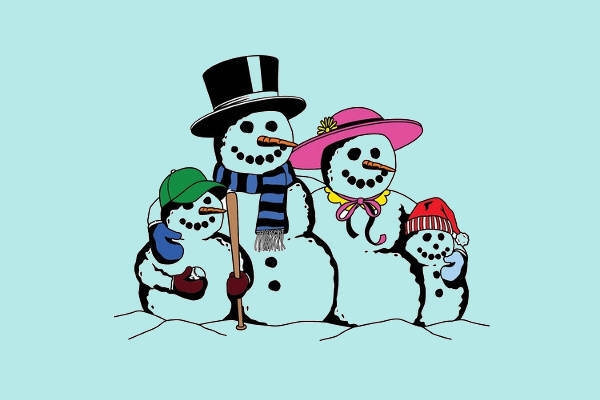 Add our Snowman Clip Arts to every inch of your home. Maybe it’s due to that weather that sometimes our motivation turns into the icy hand of artist’s block. 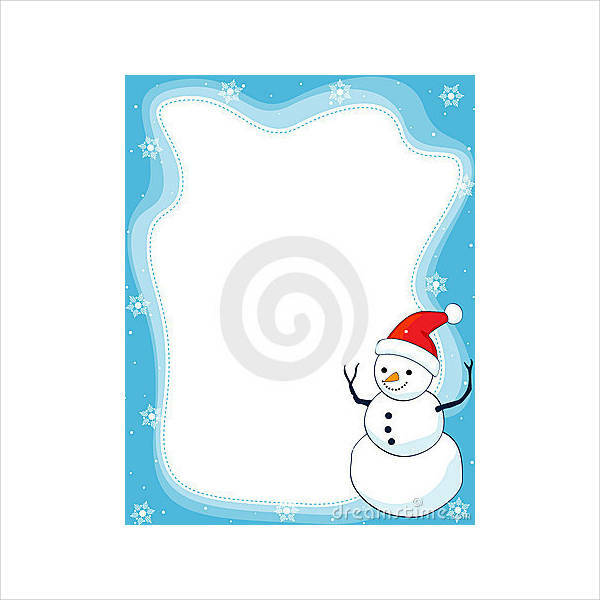 Have our Snowman clip arts thaw that frozen creativity of yours and use them as templates for your next project. Planning to send a thank you note or a letter of invite to a friend? Cheer that barren white wasteland of paper by being creative and adding our clip arts. If by chance you are still looking for more clip arts at affordable rates, you can also see our Stars Clipart listing.